Welcome to the website of the Polish Federation of Social Workers and Social Service Employees Unions – an independent and nationwide trade union organisation established in 2012. Our organisation combines in an innovative way the role of a trade union and professional association. Our Federation comprises local trade unions that decide on its development and activities. Since its inception, our Federation has taken a number of initiatives that integrate members of our profession, it has taken actions that led to positive changes in legislation and to positive decisions taken by competent governmental authorities, and was also involved in a variety of actions to foster professional social services and social work in Poland. Our Federation cooperates with other trade unions, NGOs, media, student societies, central and local government institutions, and the academic world. From 2016 we are also an IFSW (The International Federation of Social Workers) member. 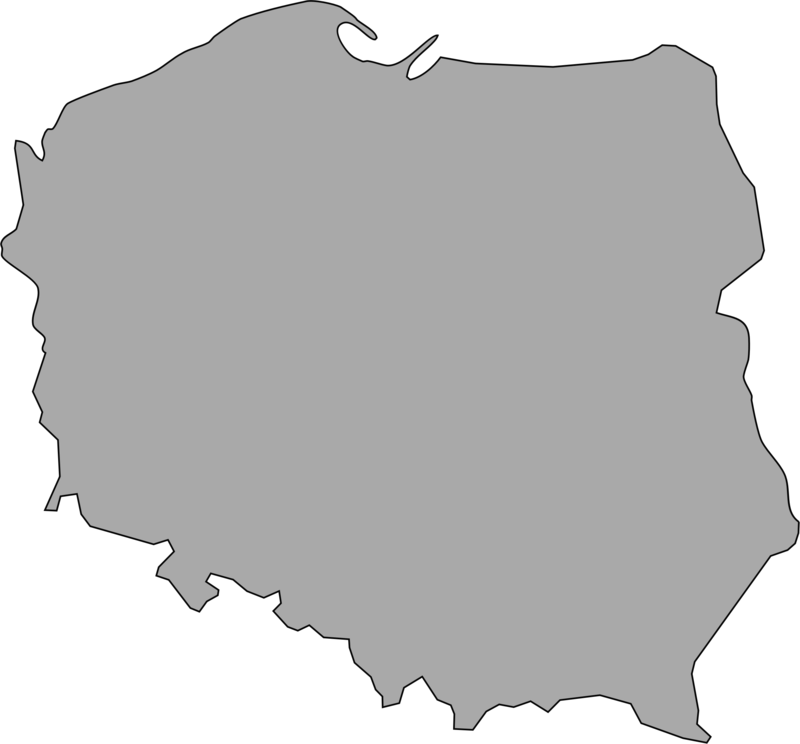 We invite you to contact us and cooperate also if you are an individual or an organisation established outside Poland.